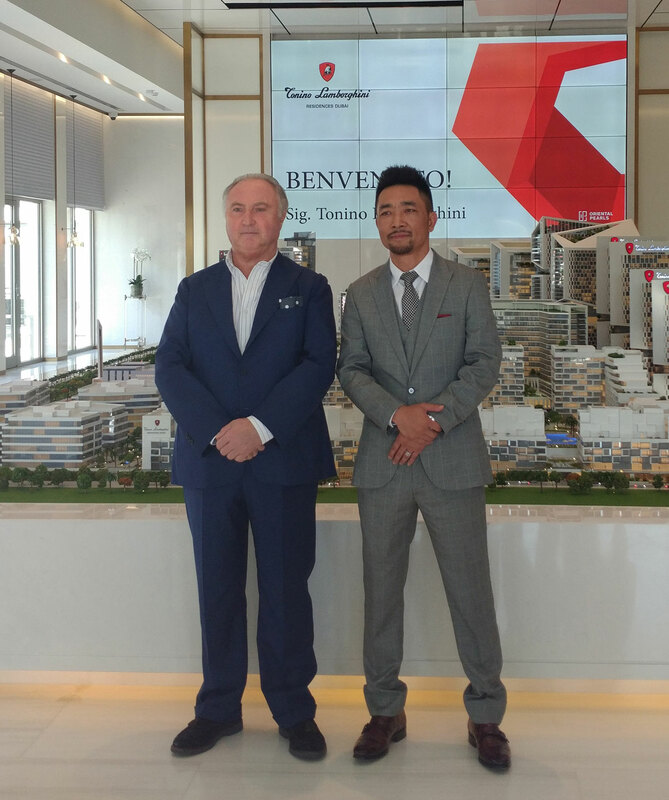 Oriental Pearls, a leading Chinese real estate developer operating in the UAE, has unveiled the iconic Tonino Lamborghini Residences Dubai, a 4.6 million square-foot iconic development with nearly 8,000 premium freehold apartments in Meydan. 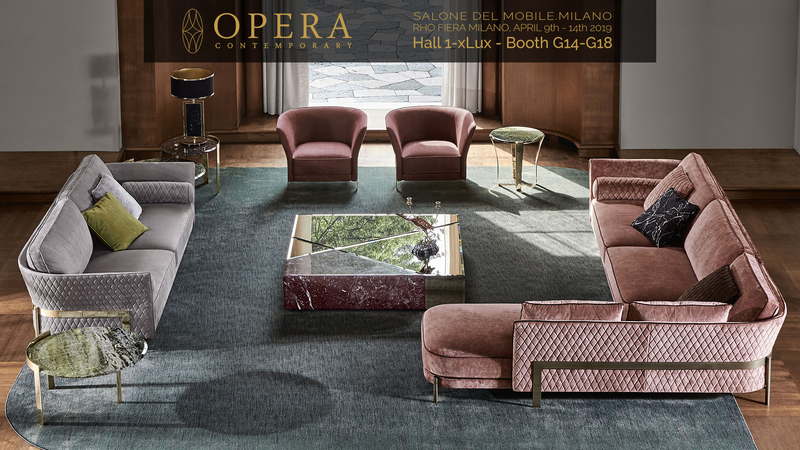 The unveiling comes after Oriental Pearls announced a multi-million dollar agreement earlier this year with Tonino Lamborghini s.p.a., a renowned Italian company that is known for designing lavish hospitality projects. 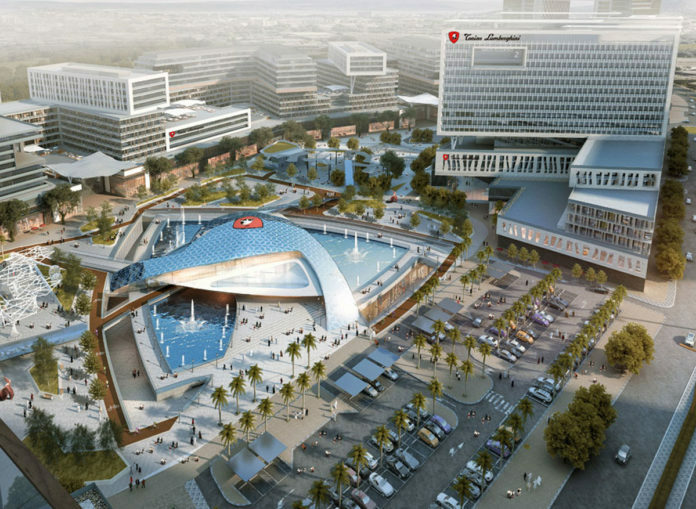 The agreement with Oriental Pearls will see the developer apply the Tonino Lamborghini branding, philosophy and values across its real estate developments in Dubai. 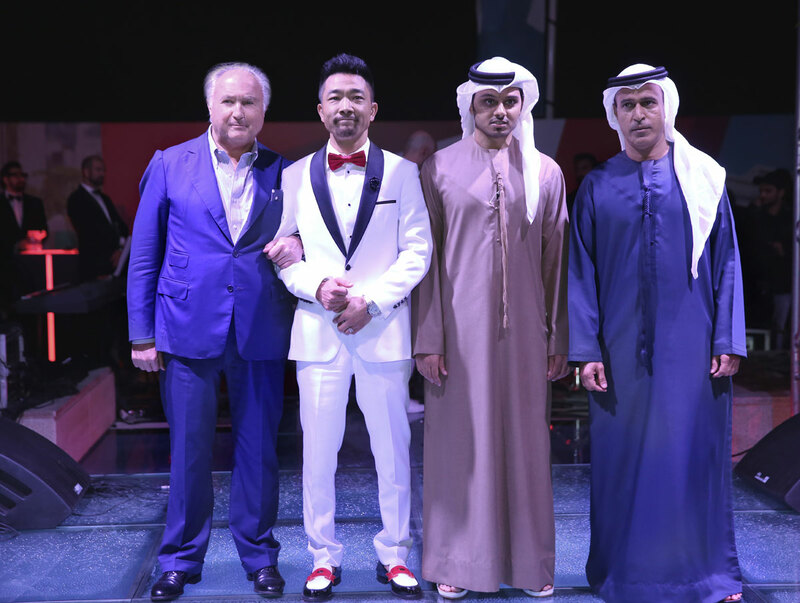 Ma Guolong, CEO of Oriental Peals, unveiled the plans for Tonino Lamborghini Residences Dubai in the presence of Tonino Lamborghini and other dignitaries in Meydan. Mr. Ma Guolong said: “We are delighted to announce that we are a step closer to fulfilling our vision of delivering upscale and bespoke homes for the modern consumer. Our partnership with Tonino Lamborghini is rooted in our desire to bring premium living spaces to discerning buyers in the UAE. 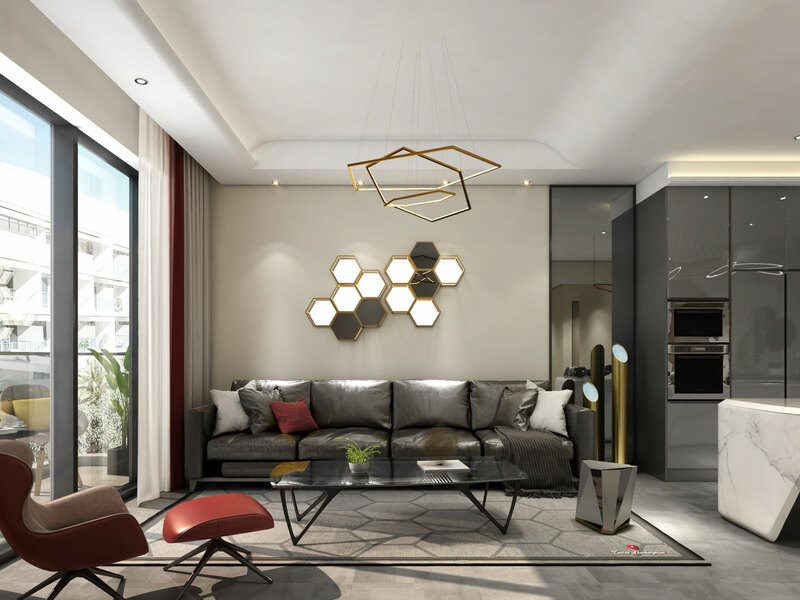 We are seeing a demand for luxurious and well-designed homes in Dubai – and we are proud to announce that with Tonino Lamborghini Residences Dubai we will be able to add an inventory of premium apartments to the market. Tonino Lamborghini Residences Dubai will offer a combination of smart technology, contemporary design and lush green landscapes. In addition, residents will be able to enjoy advanced home automation, smart services and intelligent climate control all year round. 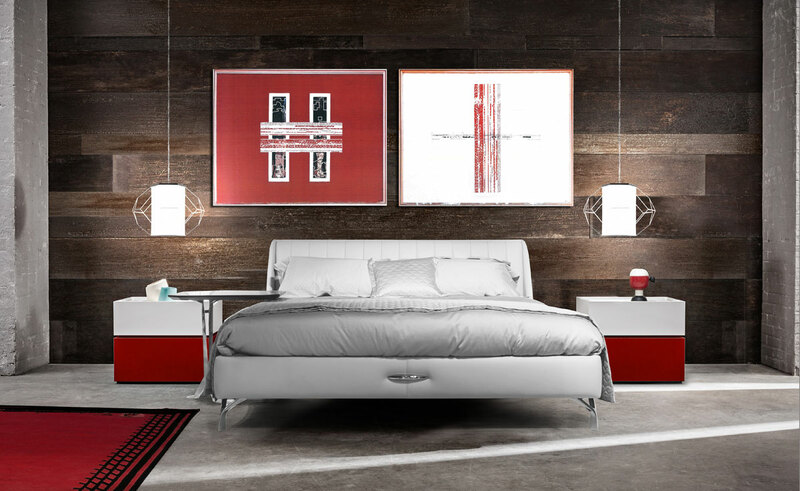 The development is inspired by timeless design, reminiscent of Tonino Lamborghini’s clean lines and dynamic forms with top quality finishes. 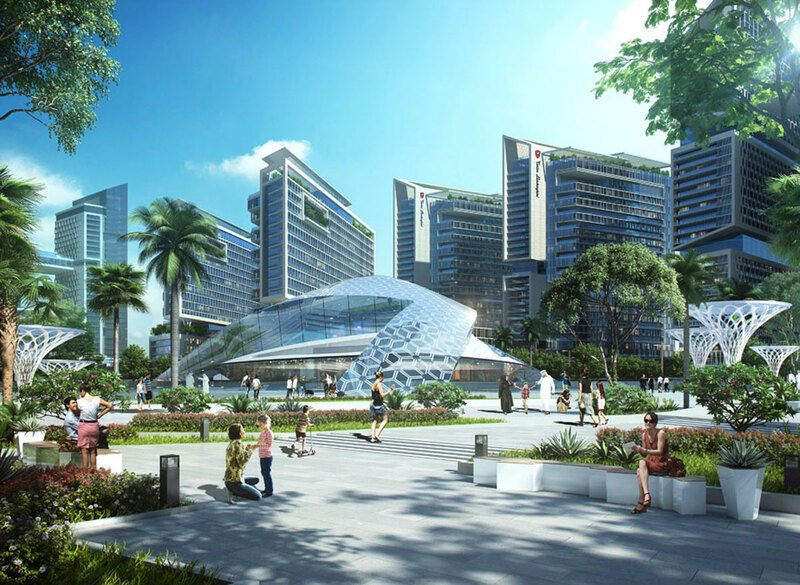 It will also offer a full spectrum of convenient amenities and retail services, along with seamless technology and advanced climate control of communal spaces. 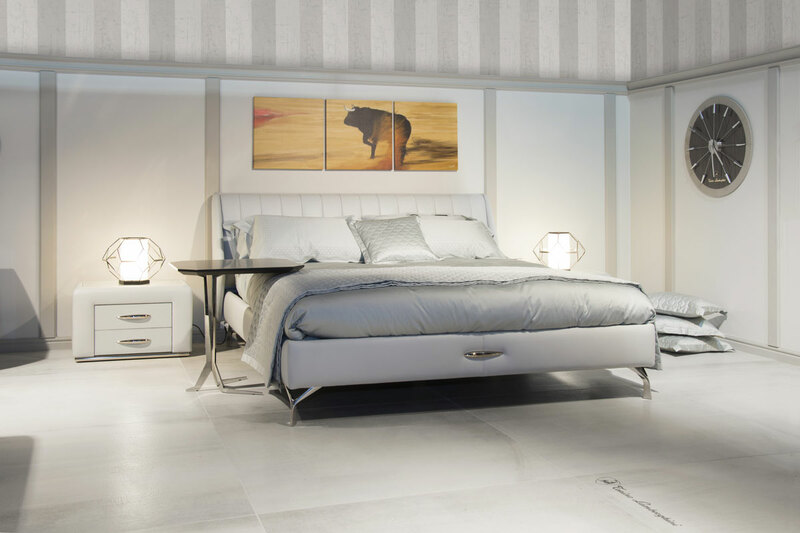 The project has been conceptualised for the modern buyer – and will be especially attractive for successful professionals who want stylish luxury, high-end technology and top quality materials and finishes. This includes customers who plan to buy-to-live and private investors living in the UAE, as well as India, China and KSA.